Do you have a small business that needs space to store your equipment? Do you have that dream of opening a Venue or guest ranch? Well we have the place for you!! 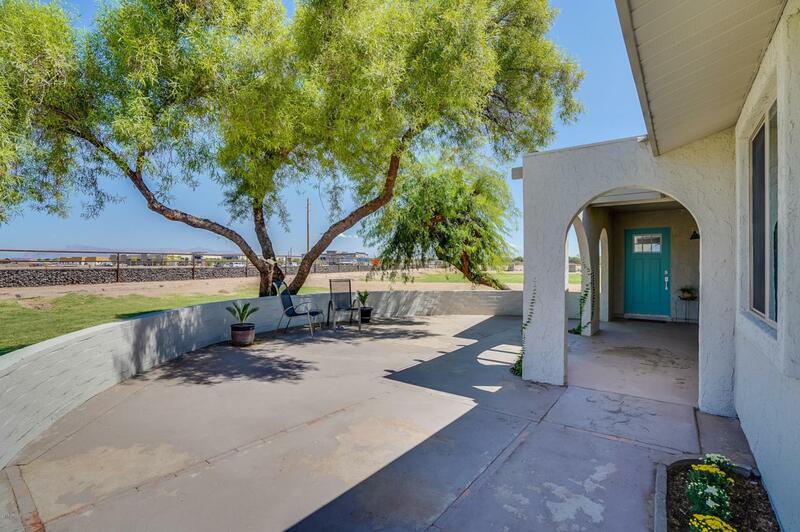 This beautifully remodeled 3 bed 2 bath home with a 2 car detached garage is ready for you to start your dream! 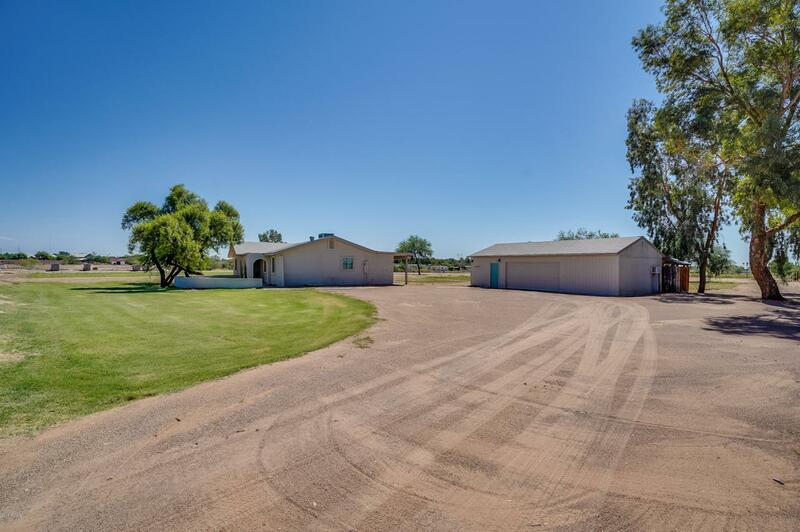 Located along Ocotillo Rd in San Tan Valley this 3.44 acre flood irrigated horse property is zoned Suburban Ranch which gives it tons of potential!! 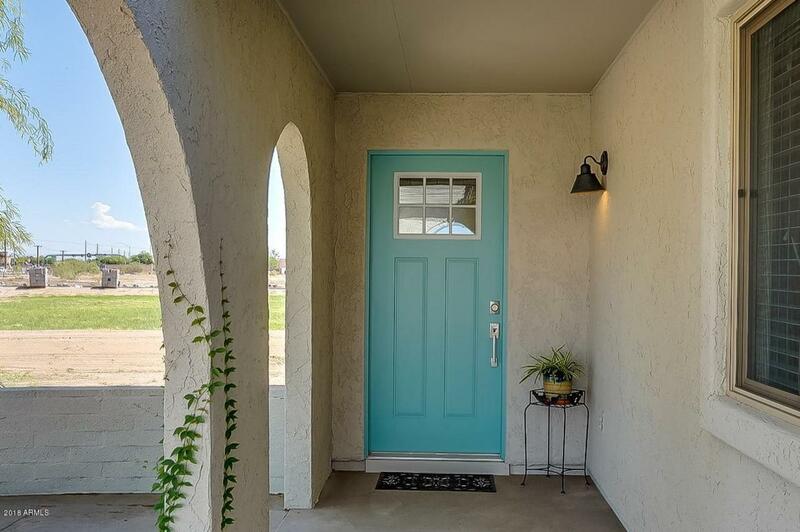 Live in the house while you grow your business or rent it out for extra income! 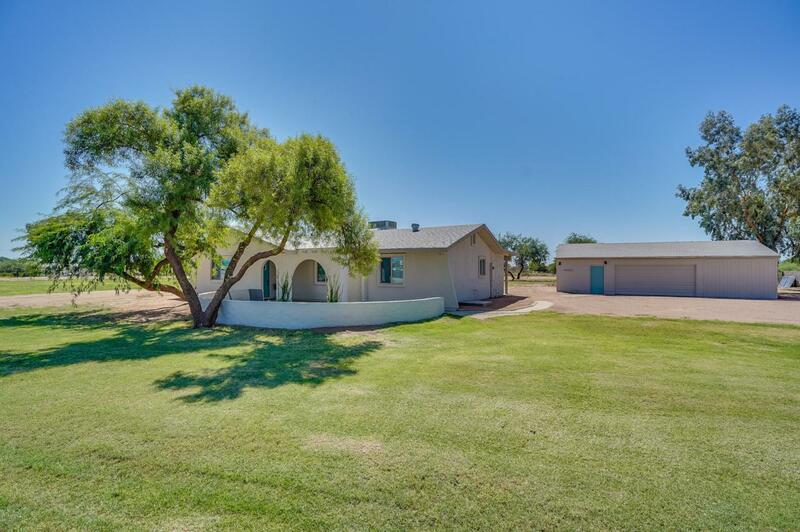 Check out the virtual tour to walk through the inside of the house.